Launched last summer, a Phase 2 clinical trial testing the effectiveness of the targeted therapy afatinib is continuing to enroll patients, now at two locations. 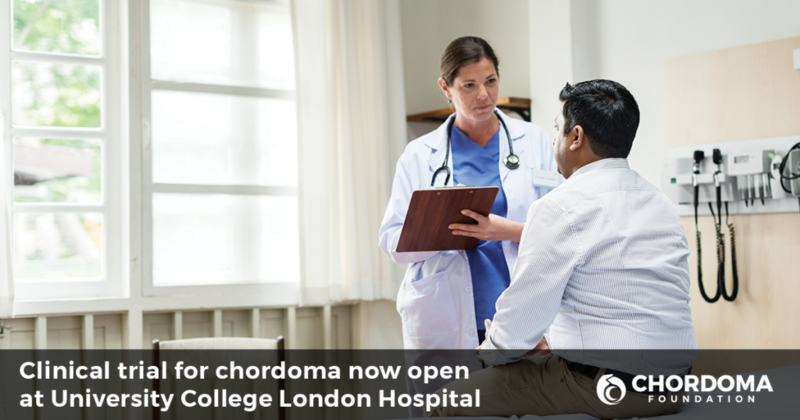 This chordoma-specific clinical trial, which opened last June at Leiden University Medical Center (LUMC) in the Netherlands is now enrolling patients at a second trial site, University College London Hospital in England. This trial is specifically designed for chordoma patients 18 years or older whose tumors have come back in the same area after previous treatment, or have spread to other parts of the body. It aims to determine whether afatinib, a type of drug known as an EGFR inhibitor, can shrink or stop the growth of chordoma tumors in patients with recurrent or metastatic disease. We are proud to have supported this trial with a $270,000 research grant made possible by the generosity of many in the chordoma community. A third European trial site will open in Milan, Italy, at a later date. For more information about the study, eligibility requirements and answers to frequently asked questions, visit the trial information page on our website. Full eligibility requirements can also be found on ClinicalTrials.gov. 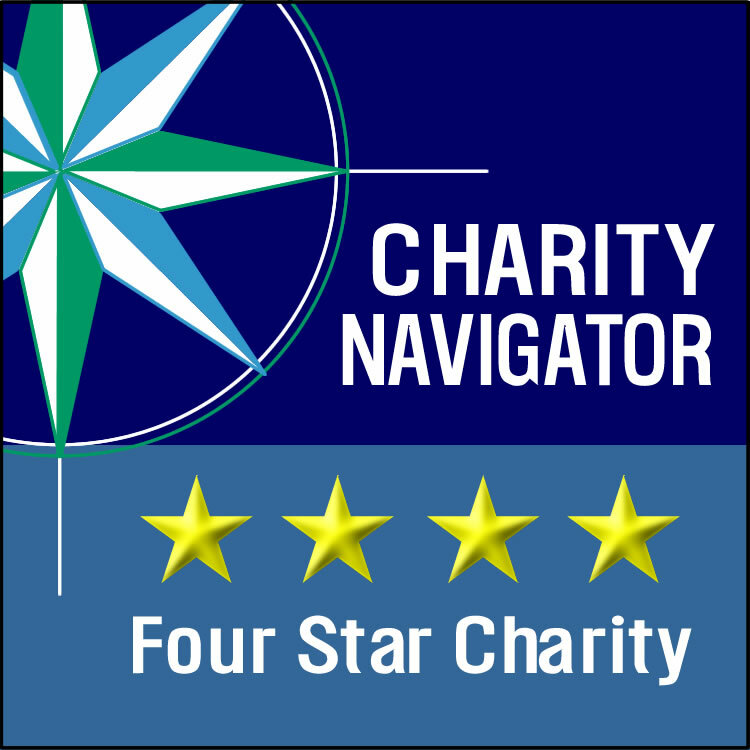 A Chordoma Foundation Patient Navigator is also available to help answer any other questions you may have. 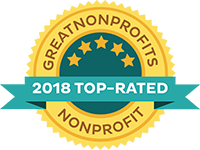 The Chordoma Foundation maintains a Clinical Trials Catalogue on our website which lists all chordoma-specific trials, as well as all other trials deemed relevant to chordoma patients by our MAB (it currently includes 17 trials worldwide).